1. Become Qualified For More Job Opportunities. Not only is cherry picker certification a respected training for all workers, but for many job positions, it is a requirement. Besides improving safety in the workplace, employers take this certification very seriously because, without it, they can be hit with expensive fines from OSHA. Job positions and industries that frequently use cherry pickers are construction, engineering, warehouse laborers, electrical workers, and more. If you’re interested in any of these jobs, you’ll need to obtain the proper cherry picker certification to qualify. 2. Protect Yourself And Others At Work From Injury And Death. Cherry pickers are large, complicated machines, and injuries when using them include falling from elevated heights, electrical shock, and tipping the cherry picker over while operating. 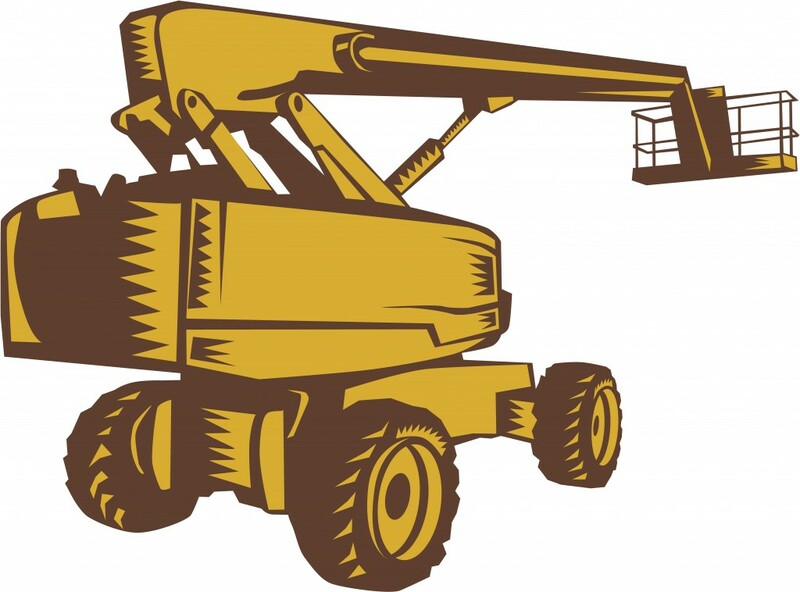 Cherry picker certification is what you need to recognize and avoid these dangerous situations, and to protect yourself and fellow employees from severe injuries and death. With cherry picker certification, you can open the door to so many more career opportunities and can enjoy a pay increase than if you chose not to certify. Ongoing education and equipment-specific training will give you the tools you need to complete more tasks and hold more responsibility at work. Therefore, employers may be much more likely to increase your pay, and these type of specialized jobs are usually better paying than entry level positions. The main reason cherry picker certification is essential for all interested workers is that OSHA, the Occupational Safety and Health Administration, requires it. This agency was created to improve safety for all workers and to prevent injuries and fatalities in the workplace. They have established standards and guidelines for many industries, determining what employees need to know to safely perform their jobs. Once you’re OSHA compliant as a competent worker, you won’t have to worry about possibly losing your job, or being hit with hefty fines for lack of training. 5. Certification is Easy, Fast, and Affordable. Now that you know how important proper training is for operating cherry pickers, one of the best reasons to get certified today is that it is easy, quick, and affordable. With CertifyMeOnline.net’s cherry picker training, you can finish certification in about one hour, and can take the training online through their site while lounging at home, or during a lunch hour. You won’t have to pay thousands, even hundreds, of dollars, to complete your quality, comprehensive, and OSHA compliant training.